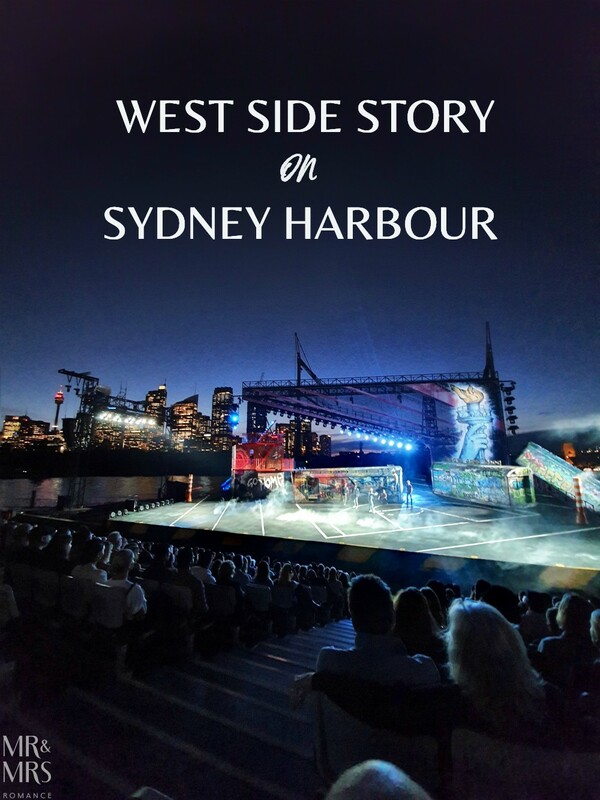 With all the finger-clicking swing and swagger of Broadway and Hollywood, the romance and tragedy of Shakespeare and the gusto of opera, Opera Australia’s West Side Story is a trifecta performance. 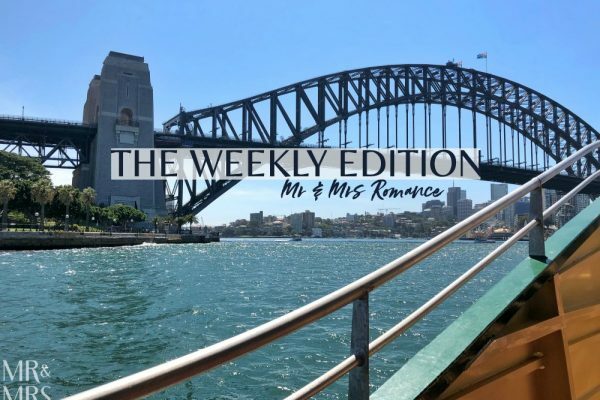 And with a view over Sydney Harbour like no other, this is a night to remember. We’ve been to the OpenAir Cinema a number of times and love the venue. With its giant over-water screen that seems to emerge from the harbour to show movies through the summer. Christina and I didn’t think you do much better. 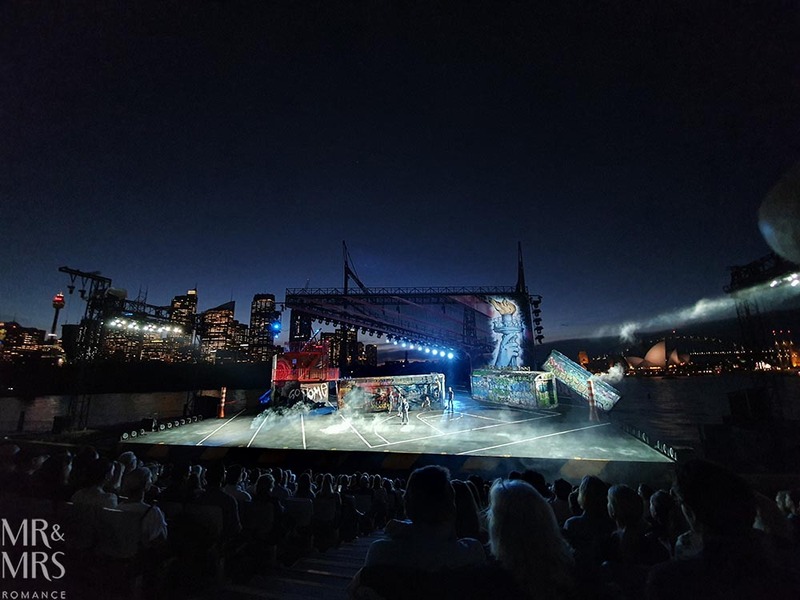 But every March and April, after the OpenAir Cinema has finished, Handa Opera on Sydney Harbour puts on a show that takes things to another level – quite literally. 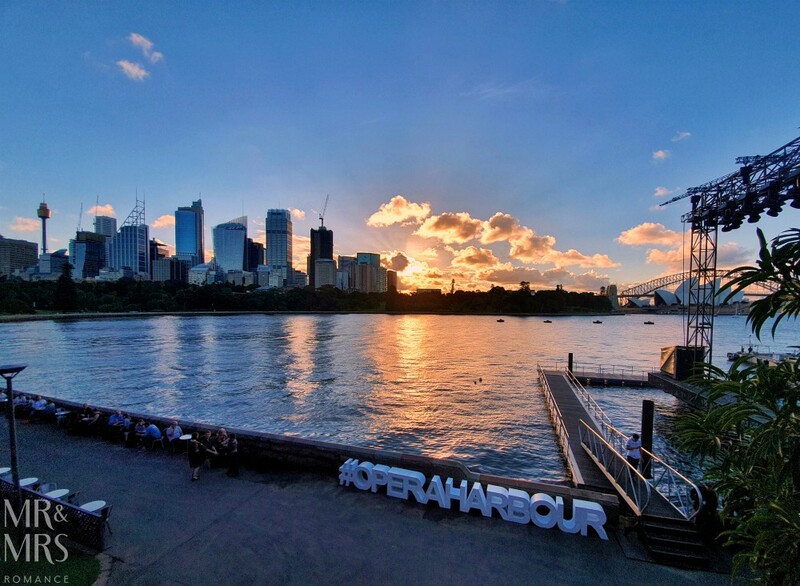 Each year, Opera Australia sets up for one of the most unique venues in the world. 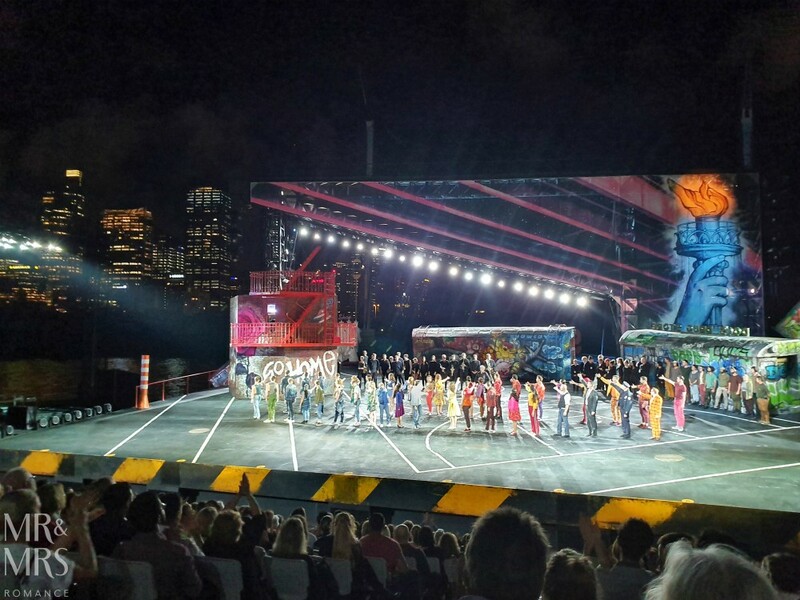 Poised above the water, in the place of the OpenAir Cinema’s screen, the Handa Opera on Sydney Harbour makes its stage. 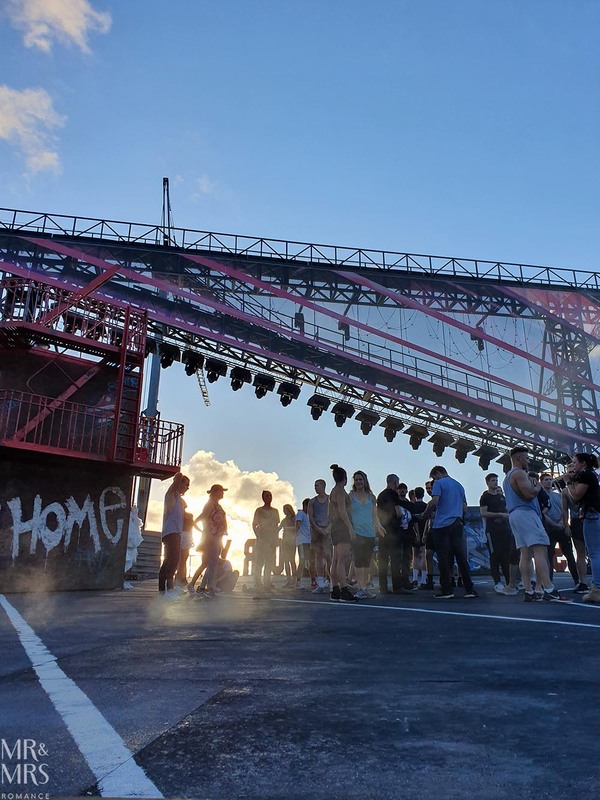 The elevated and angled open-air platform is replete with lighting, moveable props and a full under-stage orchestra. 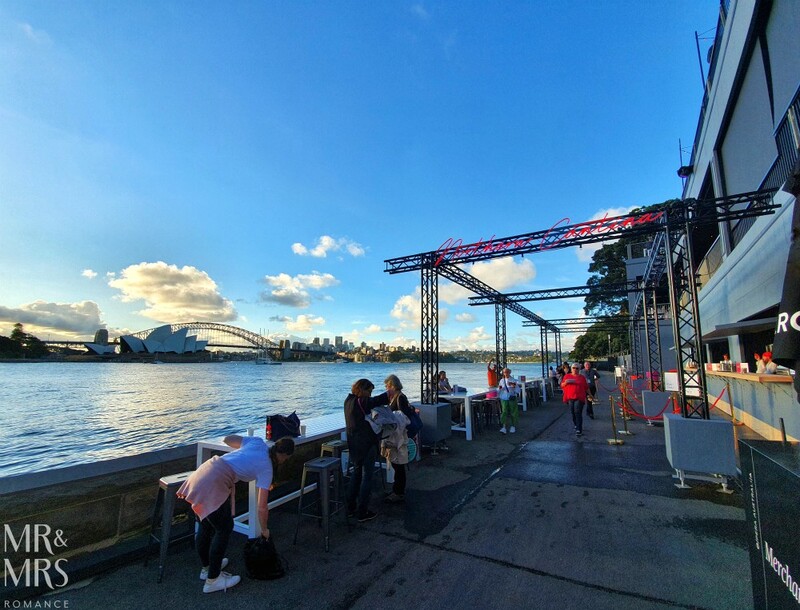 And the background to the stage is the Sydney Opera House, Harbour Bridge and city skyline, which glimmer in the night sky behind. But it’s this year’s choice of performance, which is a musical by the way – not opera, that’s even more striking than the venue itself. In what must be one of the most challenging projects they’ve undertaken, Opera Australia have moved away from classic ‘fat lady sings’ for something much livelier. West Side Story – the modernised take on Romeo and Juliet – was first a Broadway musical then a Hollywood film. 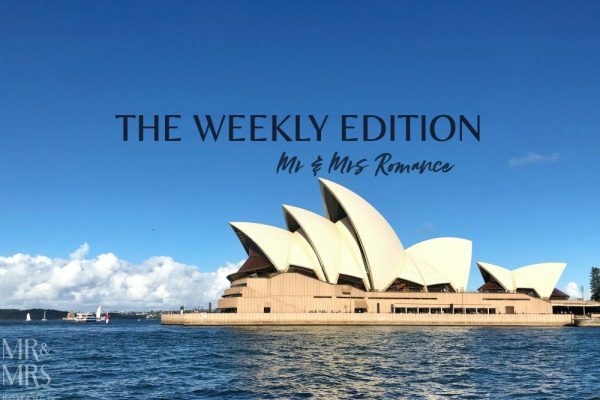 Now Opera Australia has given the love/hate story of the Jets and the Sharks and Tony and Maria that richness and refinement that classical arts always somehow do. 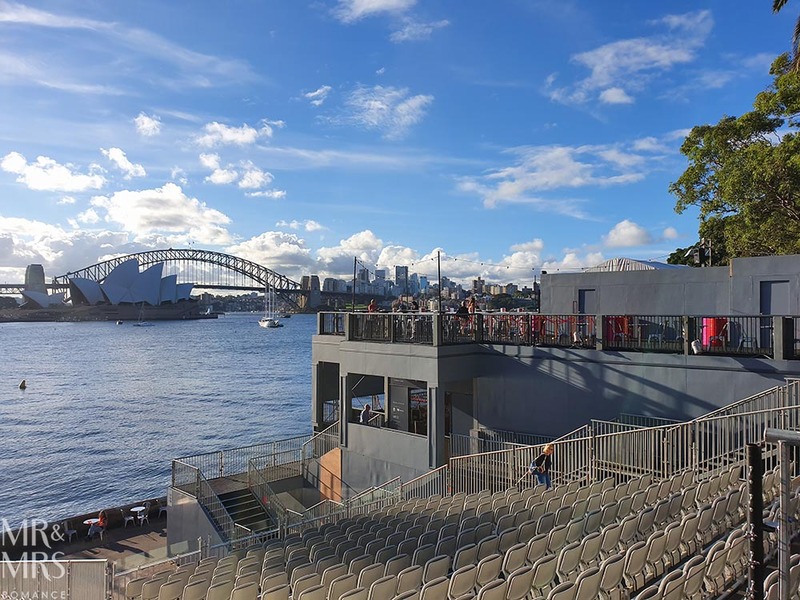 This is the first time that Handa Opera on Sydney Harbour have undertaken the task of performing a musical, which is quite exciting too. 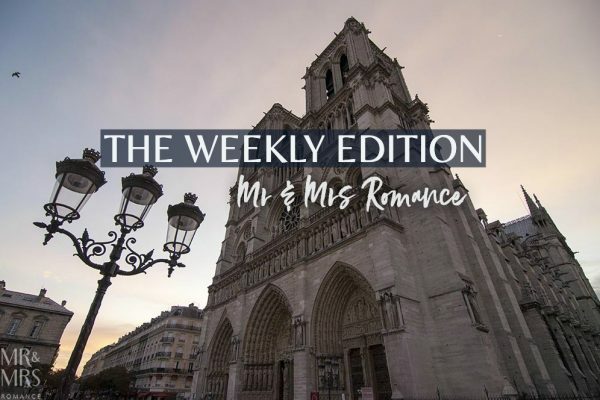 All the original songs from the musical are here. Maria, Tonight, I Feel Pretty and, my favourite, America, and are sung at the same tempo as the originals, and the production itself is in the Broadway musical style, not opera. Yet there’s a certain quality to the voices that adds layers to the show. And then there’s the fireworks too of course! 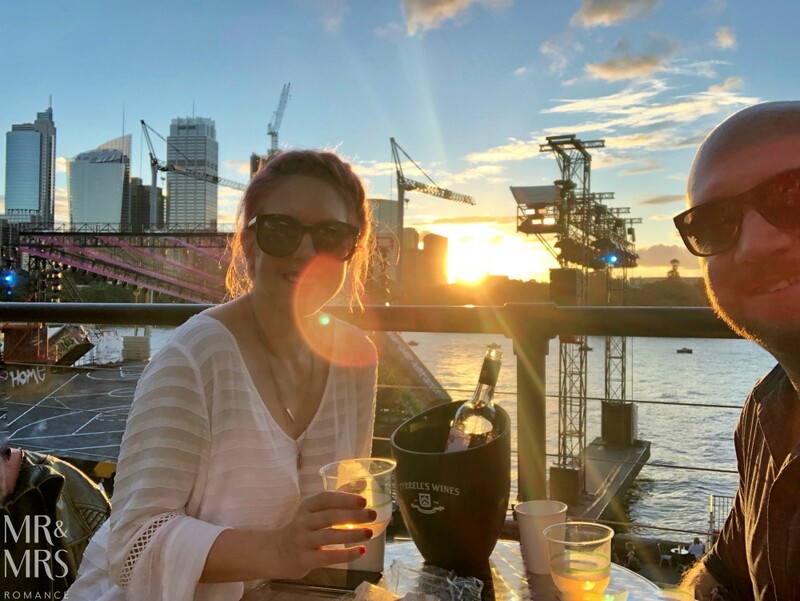 Apart from the remarkable stage setup, the acting, singing and music, and the unrivalled views, there’s also plenty to enjoy pre-show too. 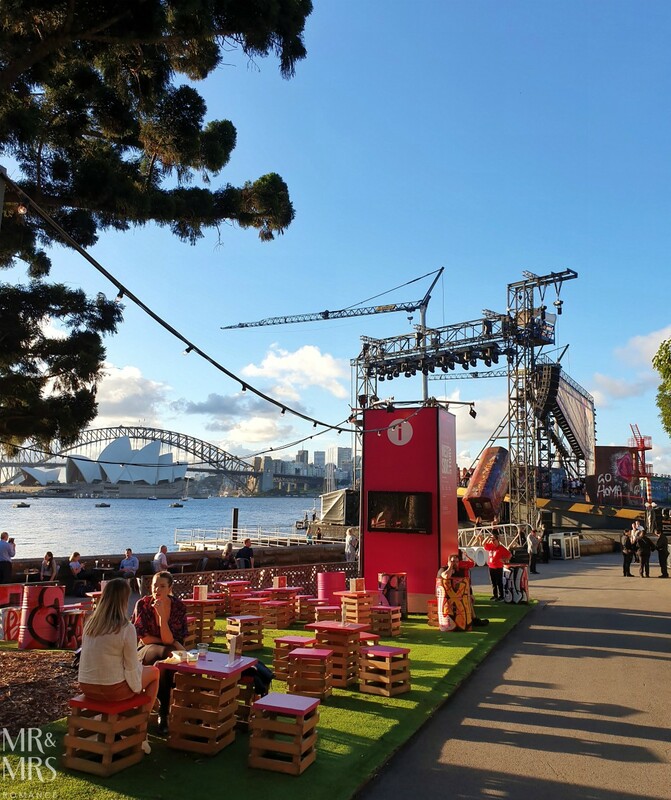 Set in the beautiful Botanic Gardens and Domain, the Handa Opera on Sydney Harbour is surrounded by trees and plants, and the harbour wall that looks out towards the city’s iconic skyline from across the water. 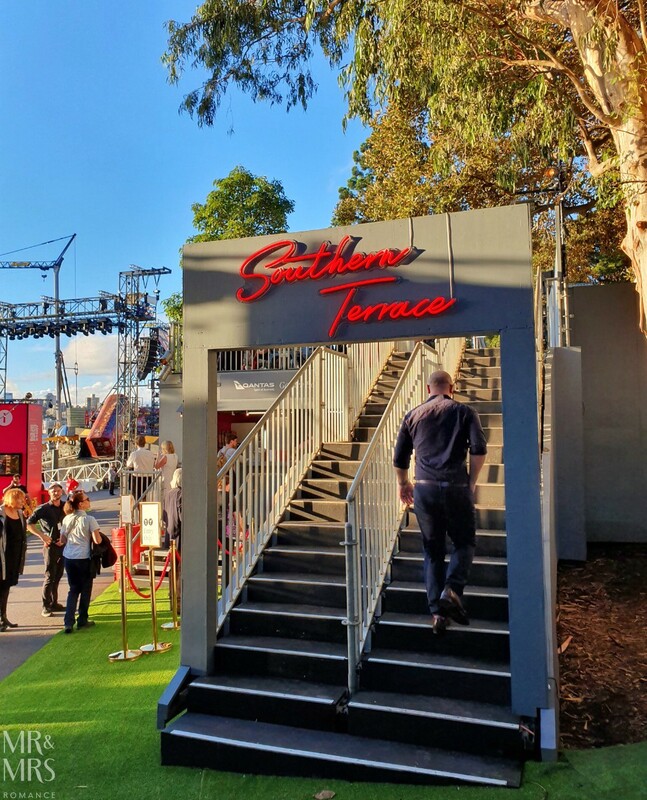 Around the stage and elevated seating, there are several places to grab a bite to eat or a drink before the show and in the interval. High above it all, the two terrace bars offer balconied views with a choice of food and drinks. The Southern Terrace has had a bit of fun with the burgers they offer. A Jet burger will land you a cheese burger or a Shark burger a chicken burger (not fish!). The Northern Terrace is a bit more serious with salmon fillets (not Shark! ), villapol chicken and a pot pie. Both terrace venues also offer a range of other options including a tasty little cheese platter. There’s also the Northern Cantina down on the foreshore. Here you can get Spanish and Cuban style fare, and there’s an oyster and champagne cart near the stage. 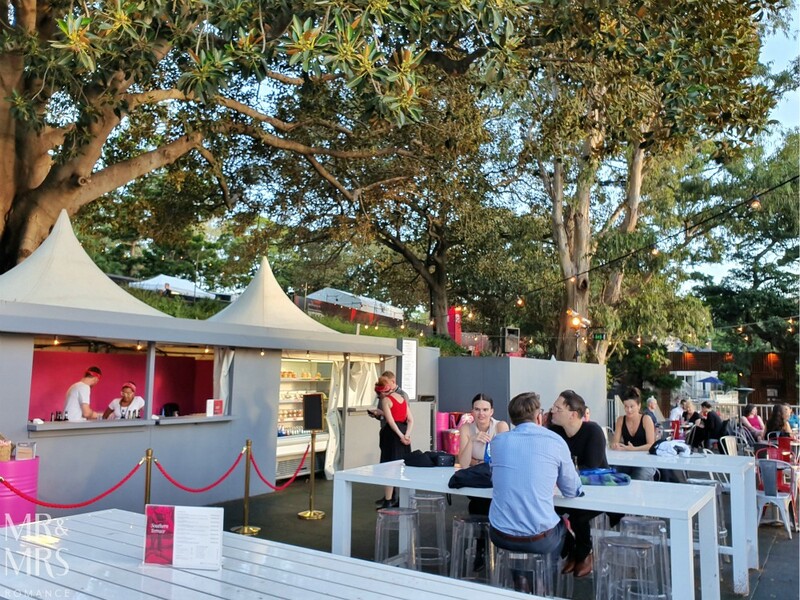 Down in the garden in the shade of a fig tree is the Qantas Garden Bar. 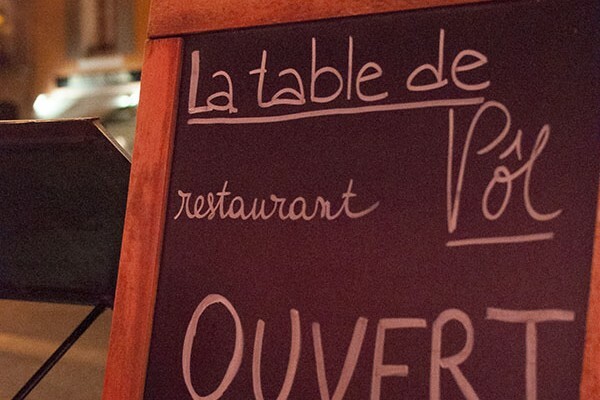 This bar offers Cubano pizzas, desserts and snacks, and is probably the most relaxed of the venues. On the other hand, if you want to soup up your visit, go all out for the Travel Associates Platinum Club – a pre-performance three-course dinner in the private pop-up dinner venue. Ticket prices range depending on your seating. This is a great place to start if you’ve never been to the opera before and you’re worried it will never be in your soul. The show is brilliant, the actors highly skilled and the venue beyond equal. I was at a disadvantage coming to see this performance. 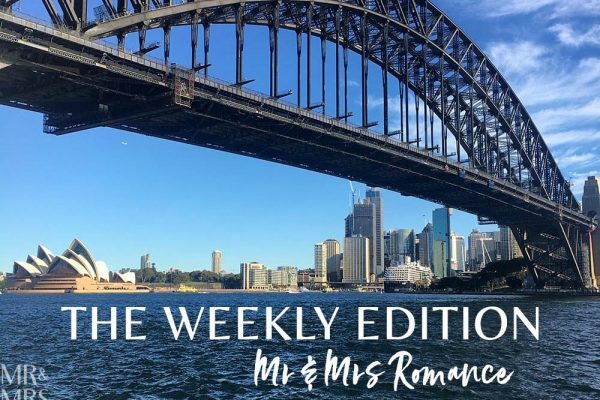 I don’t particularly like musicals, I’ve never been to the opera before and, to Christina’s shock, I hadn’t seen West Side Story before – in any form. 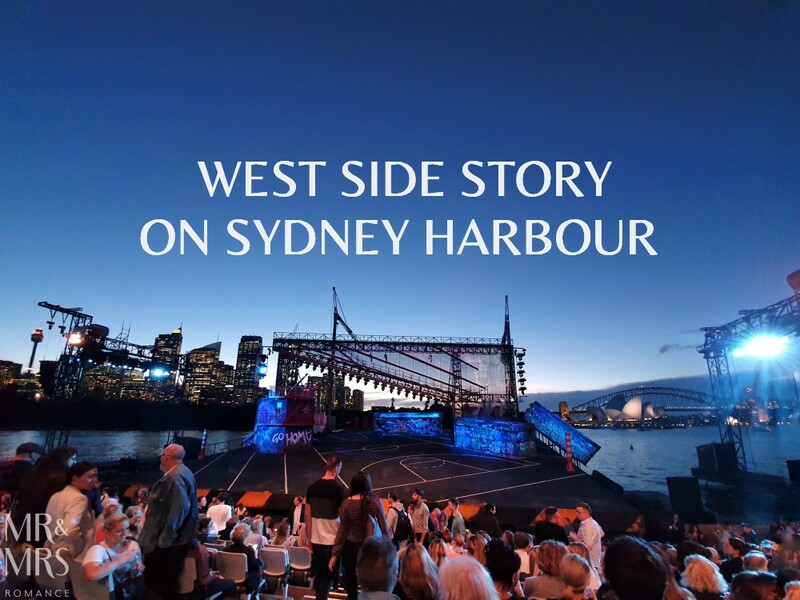 But bearing in mind how well Opera Australia adapted this classic and given the location of Handa Opera on Sydney Harbour, I can’t wait for them to do my favourite Hollywood movie: Jaws! We were invited to the final full dress rehearsal performance by Opera Australia.